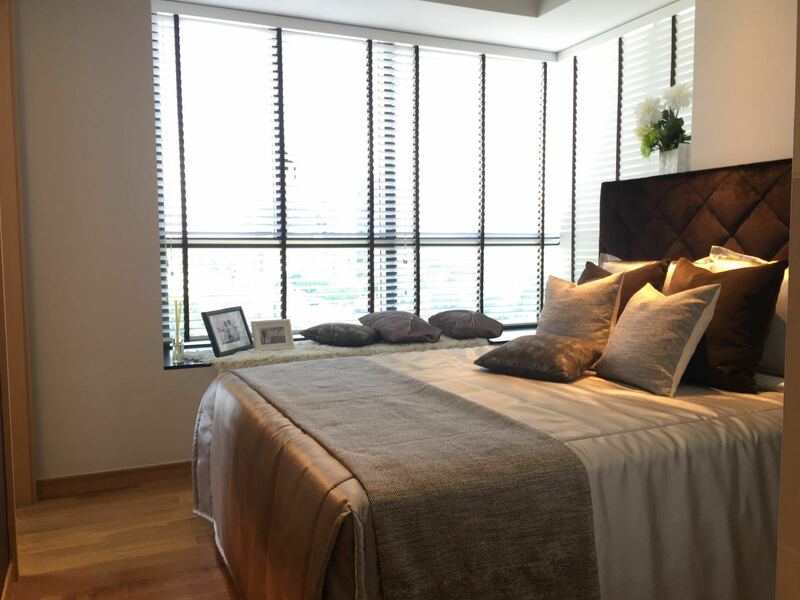 Cityscape @ Farrer Park is an exciting new freehold residential development launch in prime District 8. 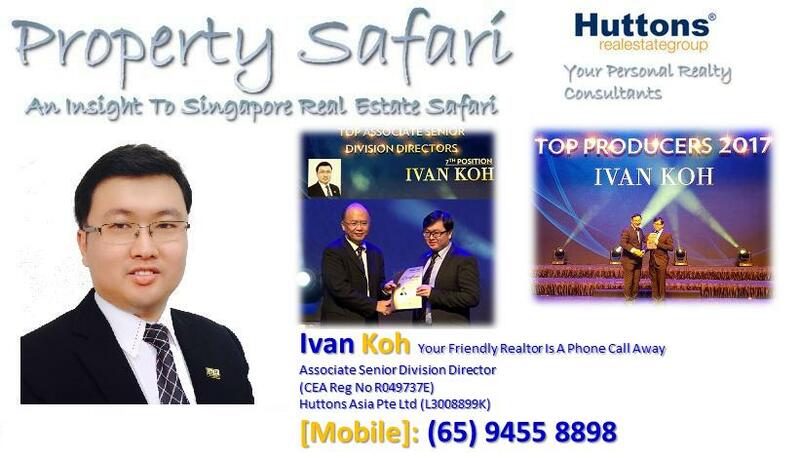 This new development is proudly brought to you by a Joint Venture between IOI Group & Kim Seng Heng Realty Pte Ltd. Nestled in a serene enclave, Cityscape @ Farrer Park boasts an unique location that puts all of Singapore within easy reach. 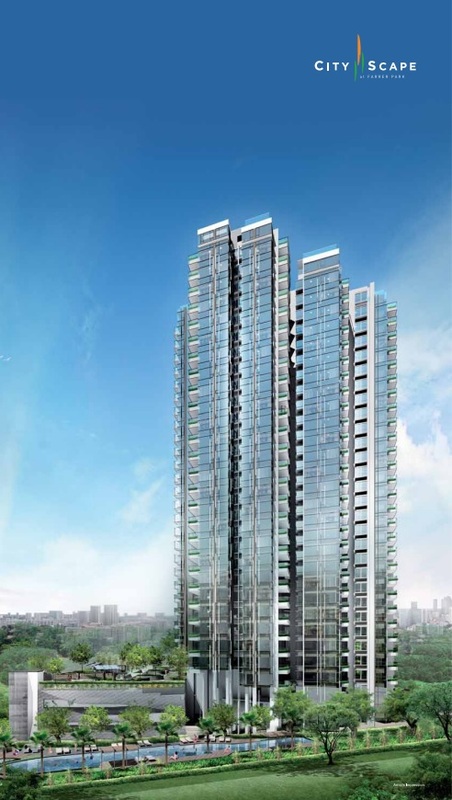 The 30 storeys Cityscape @ Farrer Park is designed to suit your lifestyle. Conceived as a dynamic habitat that befits the broad scope of contemporary lifestyle, Cityscape @ Farrer Park offers you an array of choices. 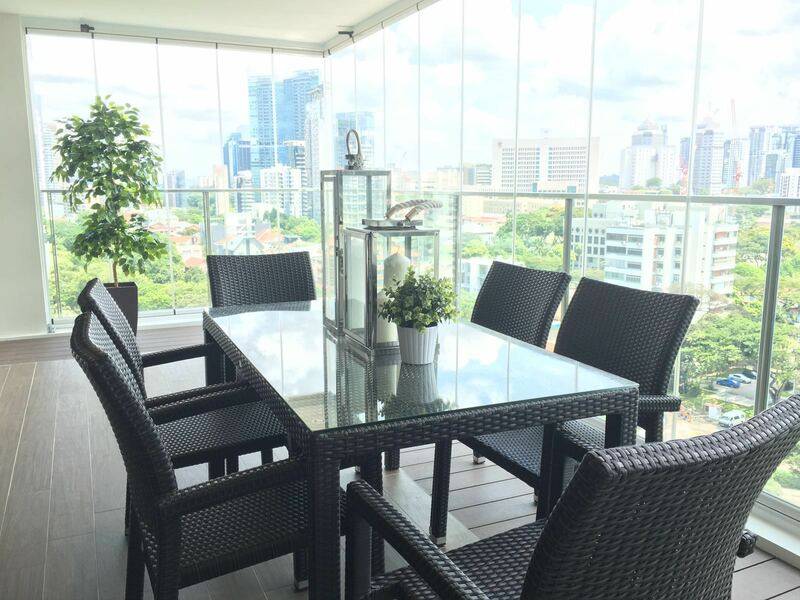 Panoramic views are just one of the attractions of Cityscape @ Farrer Park. 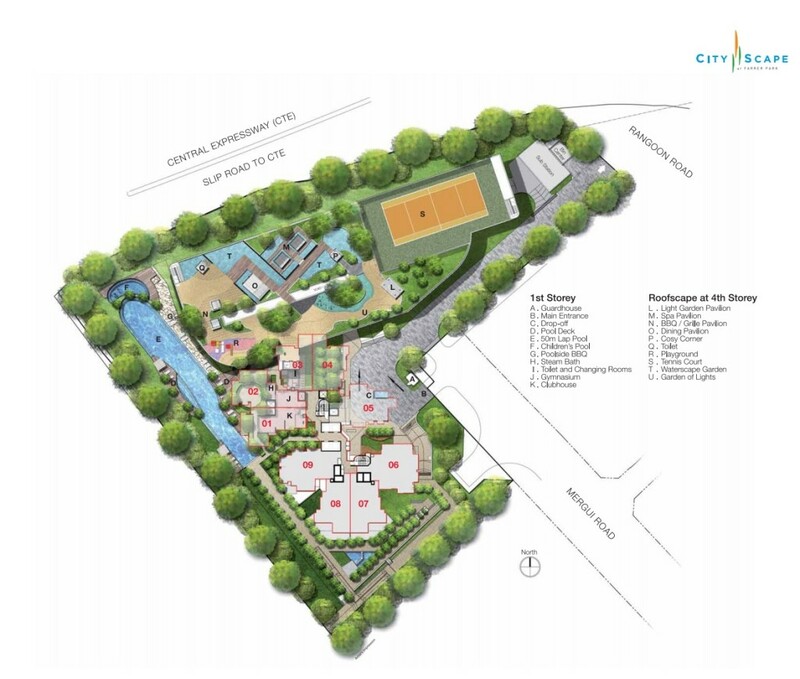 This desirable residential address also grants you easy access to the city. 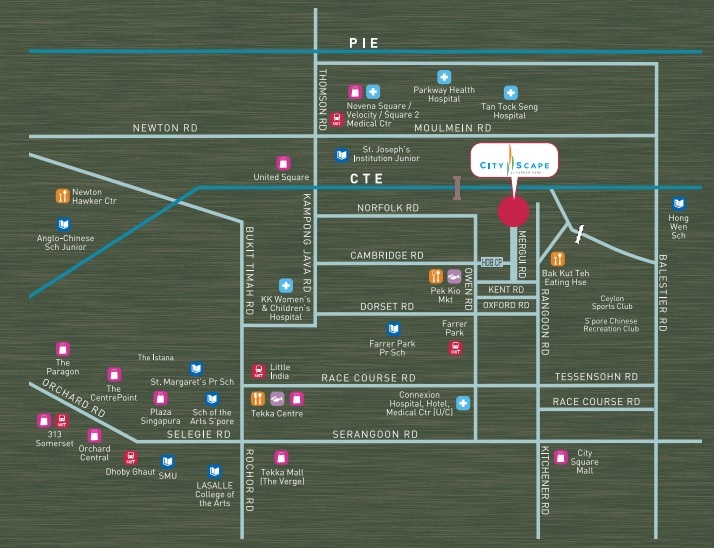 Orchard Road is just a 5 mins drive away, and the Central Business District’s Shenton Way and Marina Bay financial centres are also within easy reach. 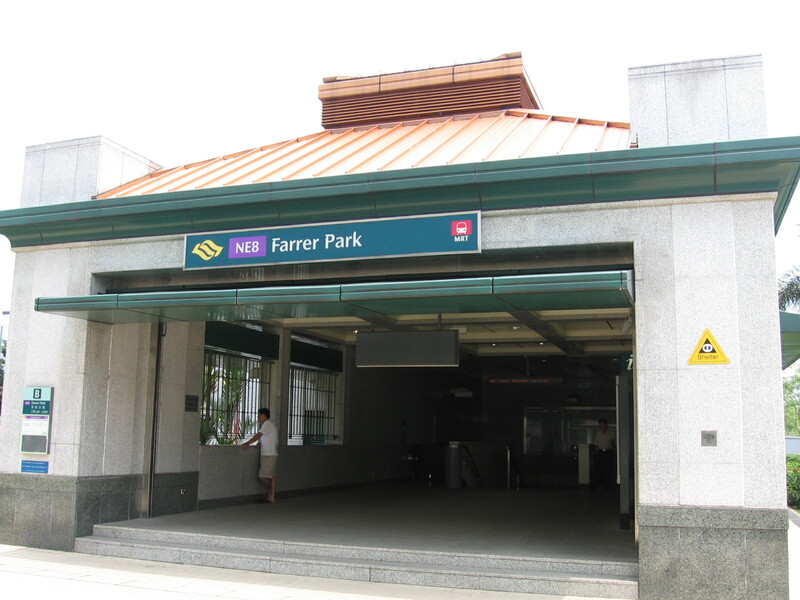 And with Farrer Park MRT Station just an 8 mins walk away, you are well connected to Singapore’s impressive public transport system. 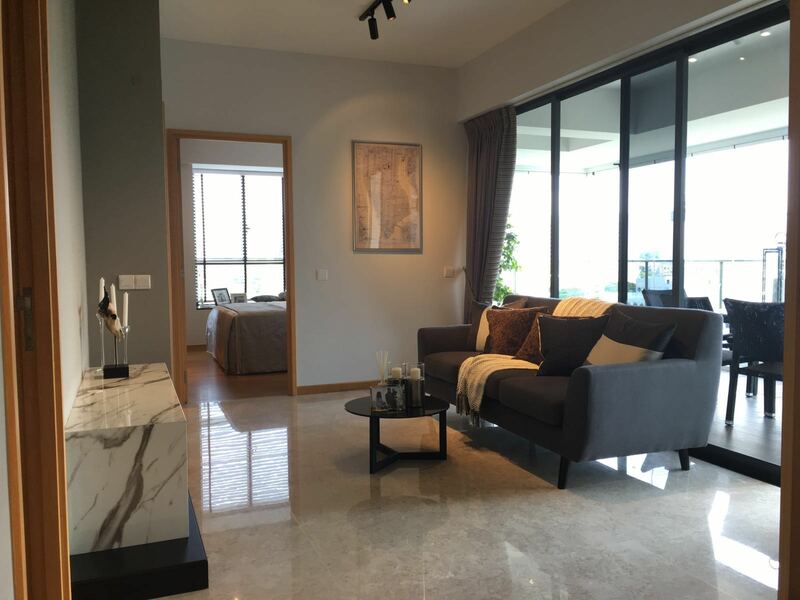 Cityscape @ Farrer Park is well-placed to let you enjoy all the benefits of quick and easy access to all that’s happening – yet from a vantage point that sets you apart. 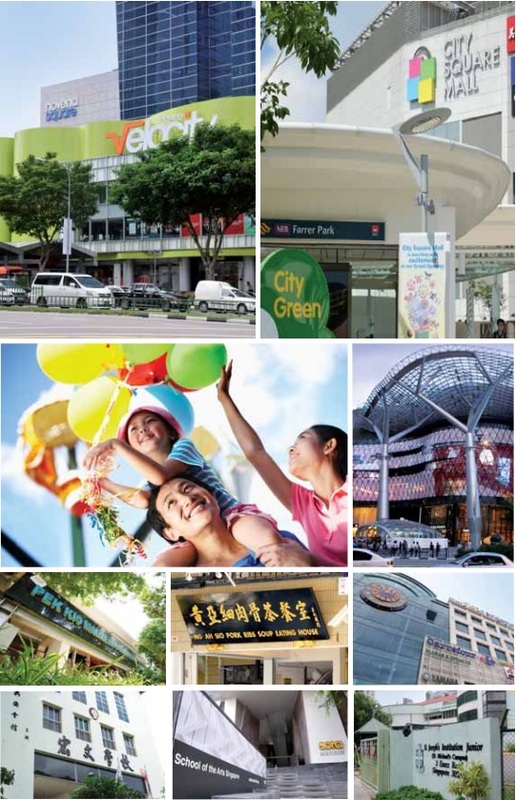 Cityscape @ Farrer Park, comprising of 250 exclusive luxury residential units coupled with modern lifestyle facilities. 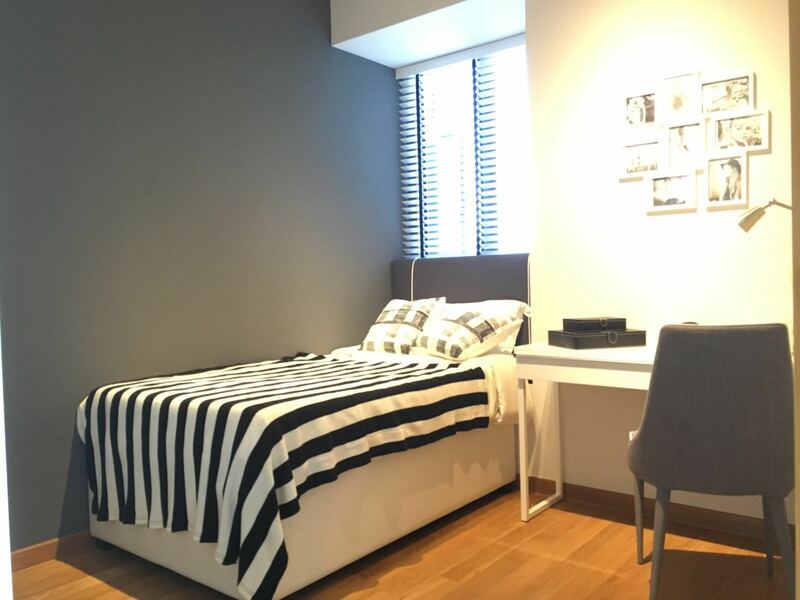 Revitalize your style of living at Cityscape @ Farrer Park. 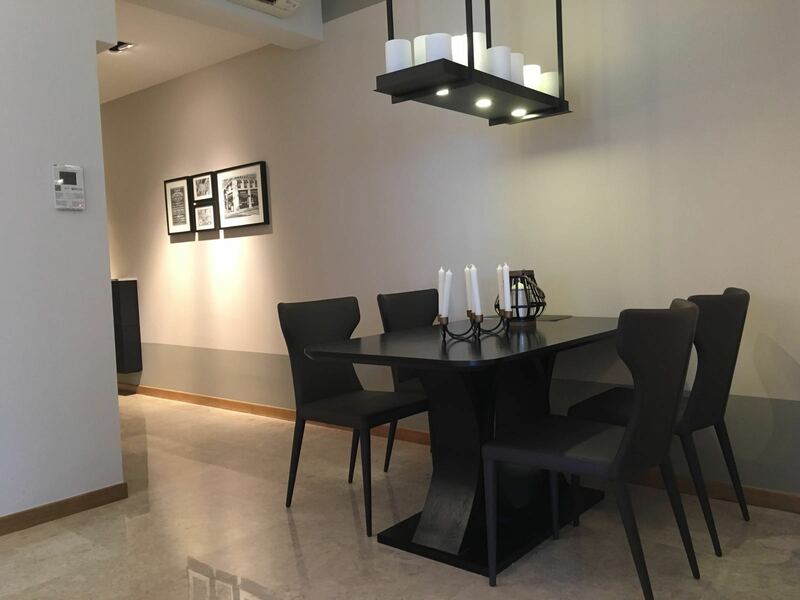 Superb Location – Just 8 minutes walk to Farrer Park MRT Station.